It's the holidays, people, act like it. 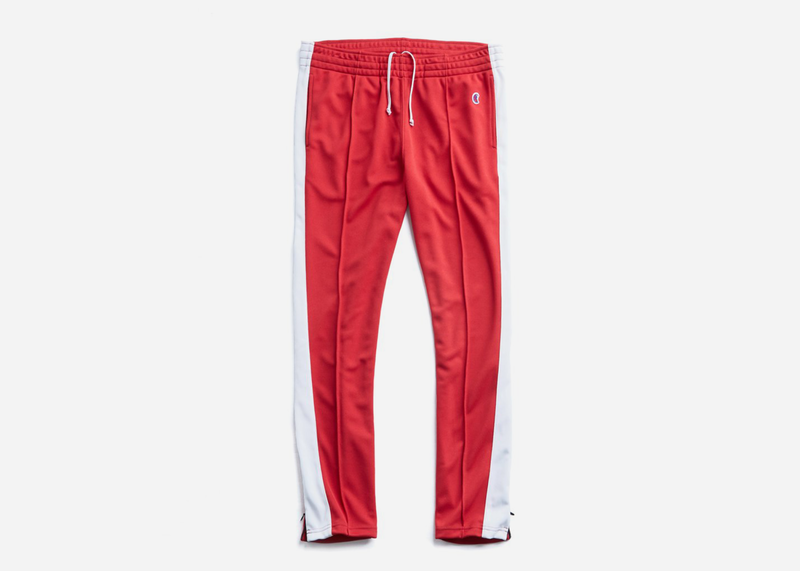 So this season, take in the spirit and pull off a handful of style moves in various shades of red, a flattering color too many guys shy away from. 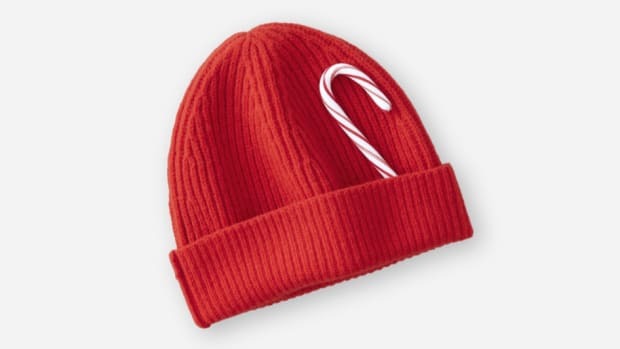 It's not quite as on-the-nose as a Santa hat, with more-or-less the same effect. 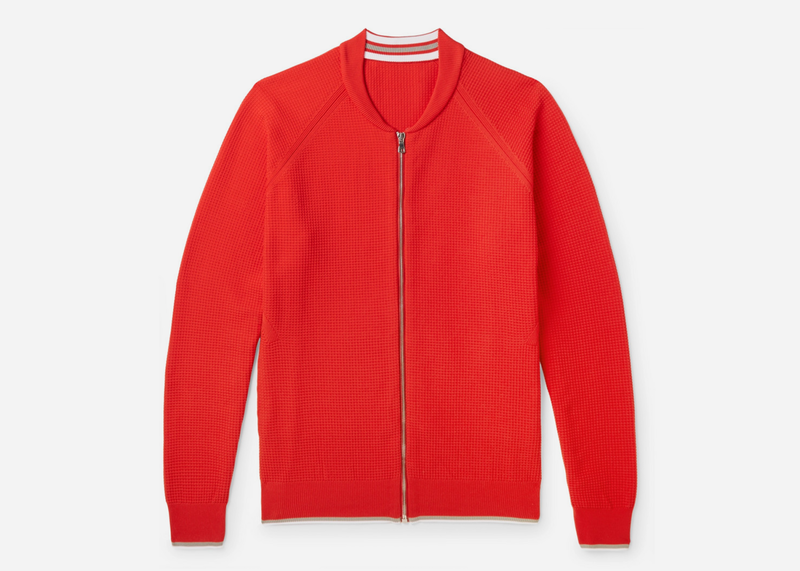 This waffle-knit bomber jacket from Mr. P is in both an unexpected fabric and unexpected color for a serious pop of unexpected style. 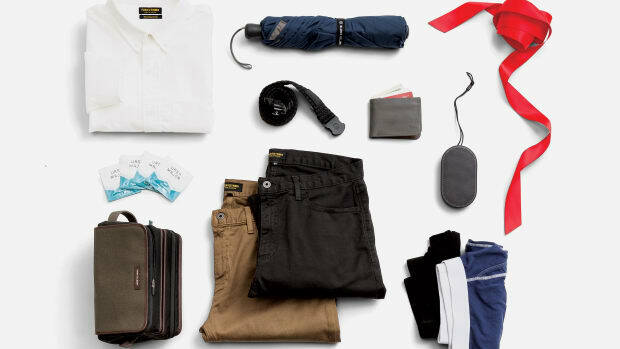 Expectedly, it all works. 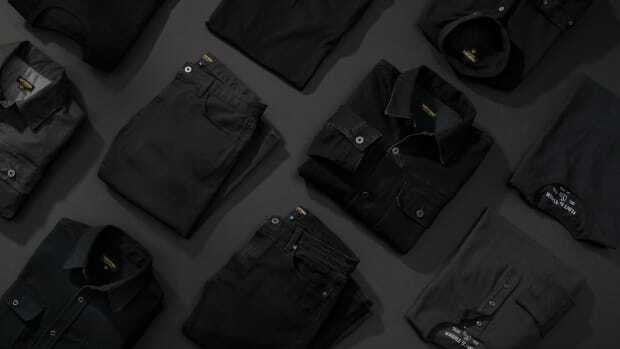 These cool striped track pants from the ongoing Todd Snyder x Champion collaboration go the extra mile while also delivering on comfort. 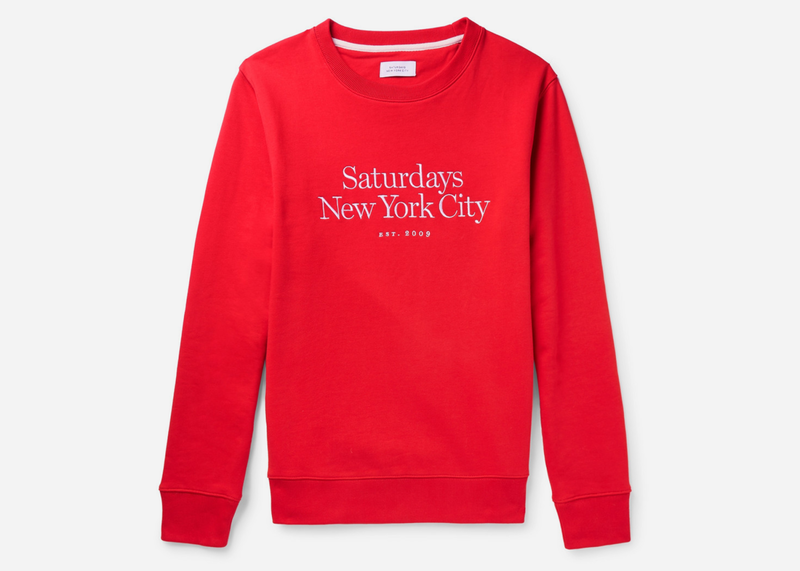 Saturdays' iconic typography adds a few style points to this classic and easy-to-wear crewneck sweatshirt. 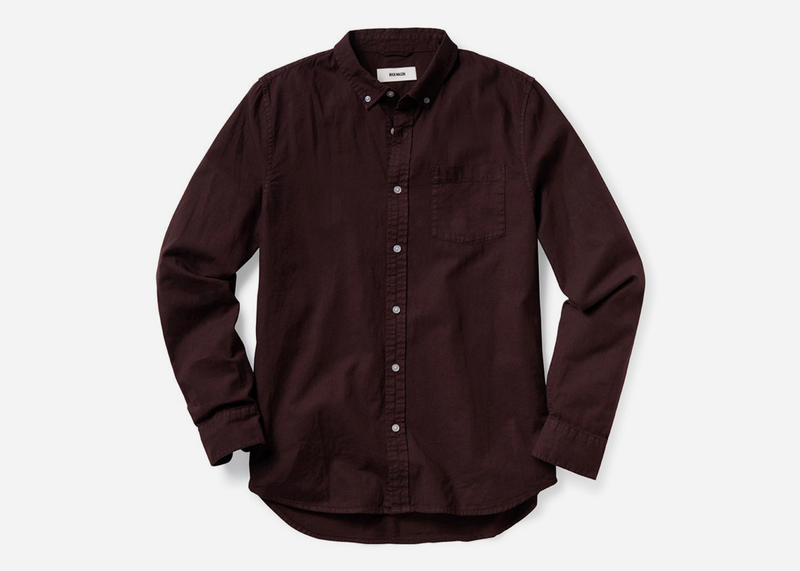 When dressing for your office holiday party and Christmas Eve dinner with the in-laws, you can't go wrong with this burgundy Oxford from Buck Mason. 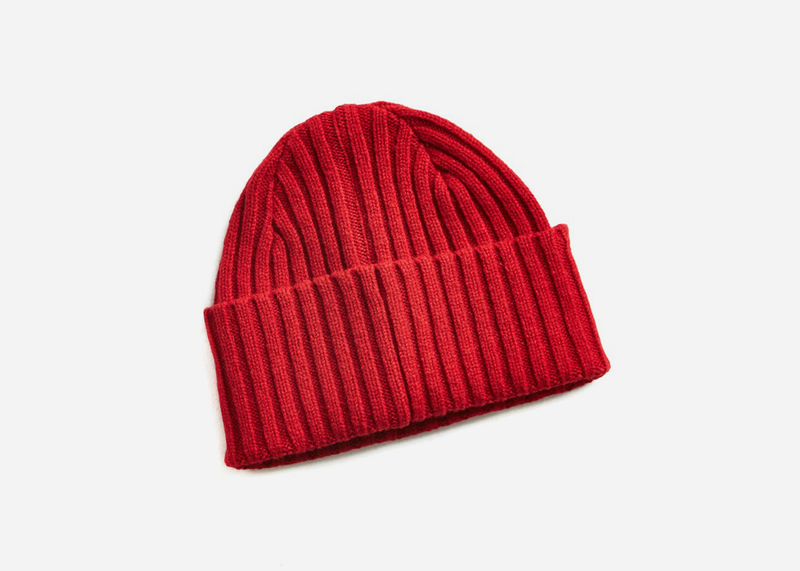 Knitted in Scotland, this versatile wool hat can be dressed up or dressed down for a punch of both warmth and style.